Our Perfectly Imperfect Life: Scooter's Coffee~Celebrating Customers in Colleyville & Flower Mound Texas!! 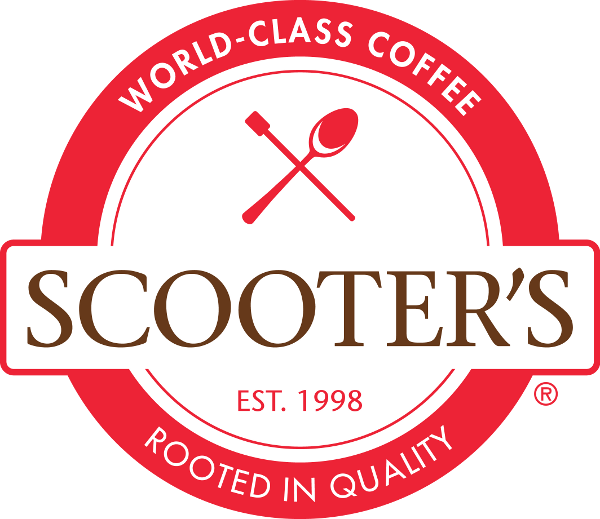 Scooter's Coffee~Celebrating Customers in Colleyville & Flower Mound Texas!! 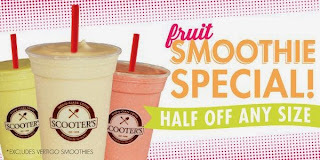 May 21st: Half off our signature carmelicious drinks! 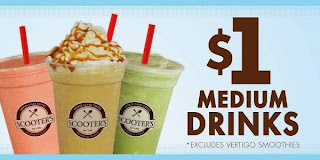 May 22nd: $1 medium drinks! Only at Scooter's Coffee in Colleyville and Flowermound Texas! 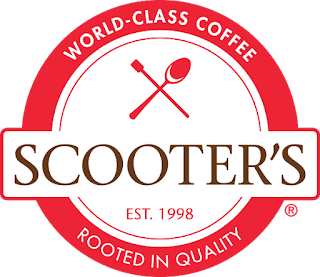 This post is sponsored by US Family Guide & Scooter's Coffee. I am not paid for this post, but I will receive a $10 gift card to one of the two scooter's locations listed above in exchange for my honest review.